Before I jump into answering the questions that were sent in this month, I wanted to take a moment to thank you all for your incredible feedback on yesterday’s post. I am still working my way through responding to each comment and email that I received, but I cannot thank you enough for your words of encouragement & support. I was overwhelmed by the amount of you who wrote and told me your own personal struggles with depression & anxiety. I was amazed to see the number of women who are privately facing this battle & I am honored that you would choose to share your stories with me. Thank you for the kindness you have shown as I’ve opened up a part of my life that has been kept hidden for so long – speaking our truth removes the power it has over us & I am so humbled that you would allow me that opportunity. 1) I just relocated from Florida to Vermont & am in the process of overhauling my wardrobe to fit this new climate. I’m in desperate need of boots for the coming season – I’d like a casual pair of ankle boots, one pair of tall boots and some waterproof duck boots. 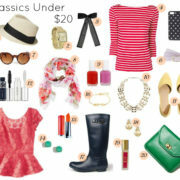 I’m hoping you can you help me find some versatile & affordable options. 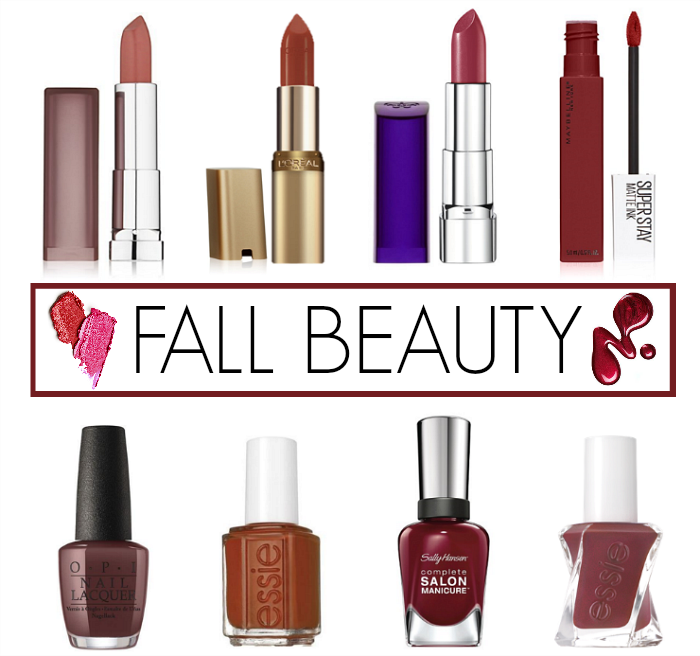 2) I’m looking to update my beauty routine for fall & would love to discover some new colors to try. Can you share some of your favorite lipstick & nail polishes that you own & would recommend? 3) I saw on your Instastories that you were decorating your house for fall – I’d like to know if you have suggestions for budget-friendly ways to give your home a seasonal feel? I want to add some autumn decorations to our place but it doesn’t make sense to spend a lot when I’ll only have them out for a couple months. 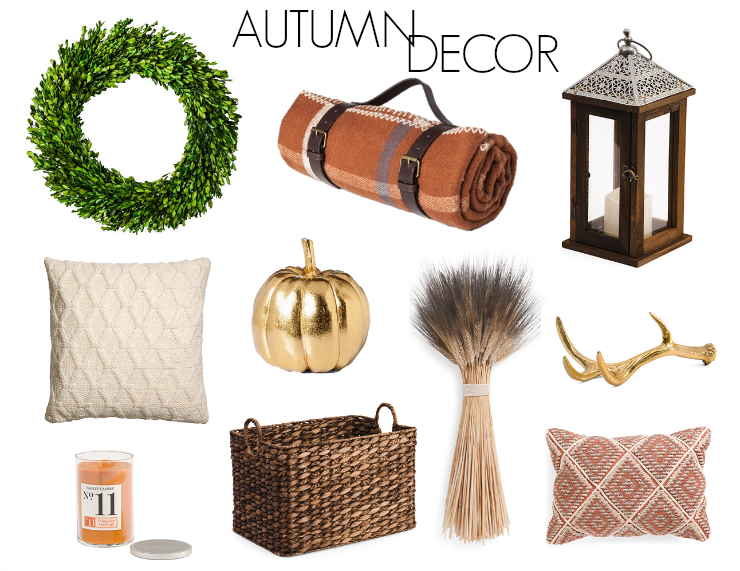 I have a few favorite places to shop for decor and I usually stick with those (Target, H&M, TJ Maxx & Home Goods). I try to plan ahead for the following year by shopping at the end of the season when everything is marked down – sometimes it’s hard to wait to be able to use those items, but the savings are worth it. I also recommend checking the weekly deals – there’s often coupons available for specific items (at certain stores) so you can get what you want for less. Great post, per usual! 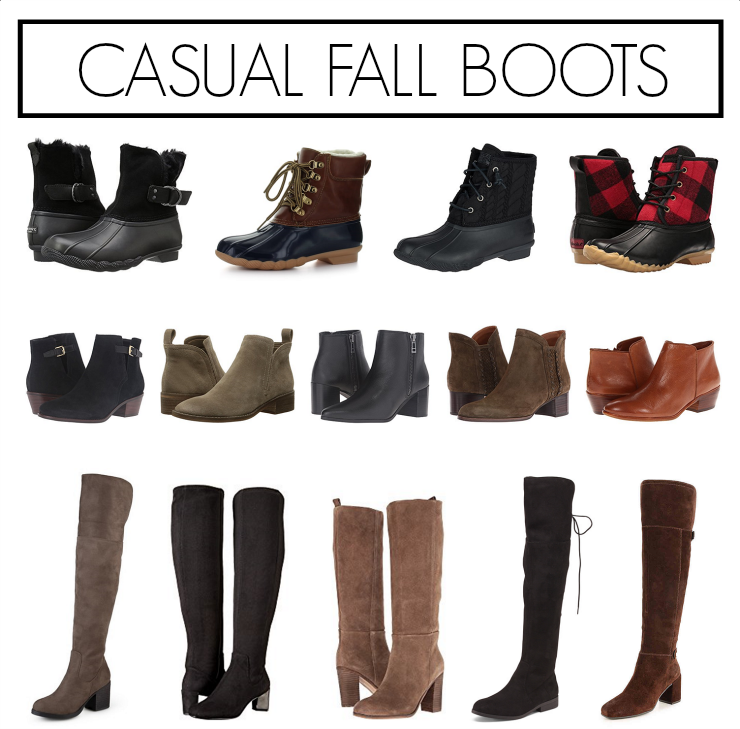 Those Dolce Vita high boots are an amazing find, and I’m totally bookmarking all your fall lip recommendations.